The Artists Warehouse of South Walton is Open for First Friday Artwalk! 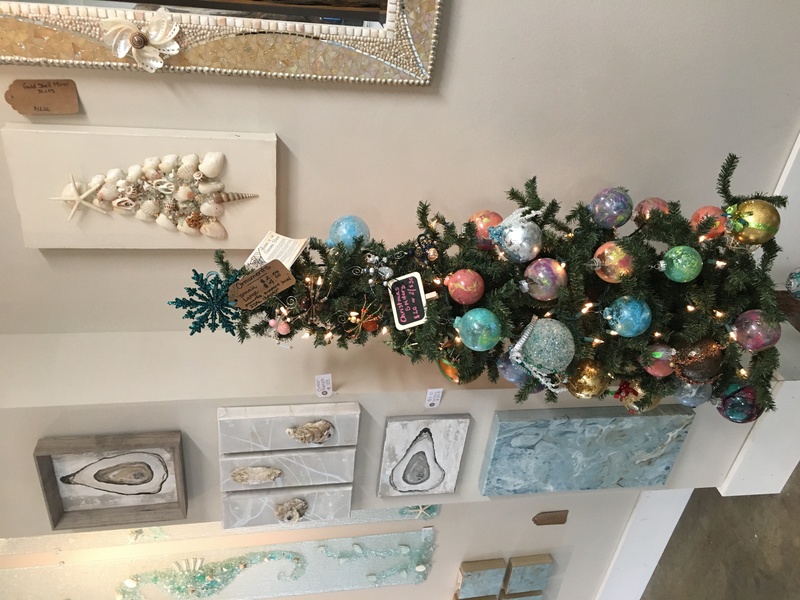 The Artists Warehouse of South Walton is having a Holiday Open House on First Friday Art Walk and Dec 9 & 16 with several of their featured artists in attendance. 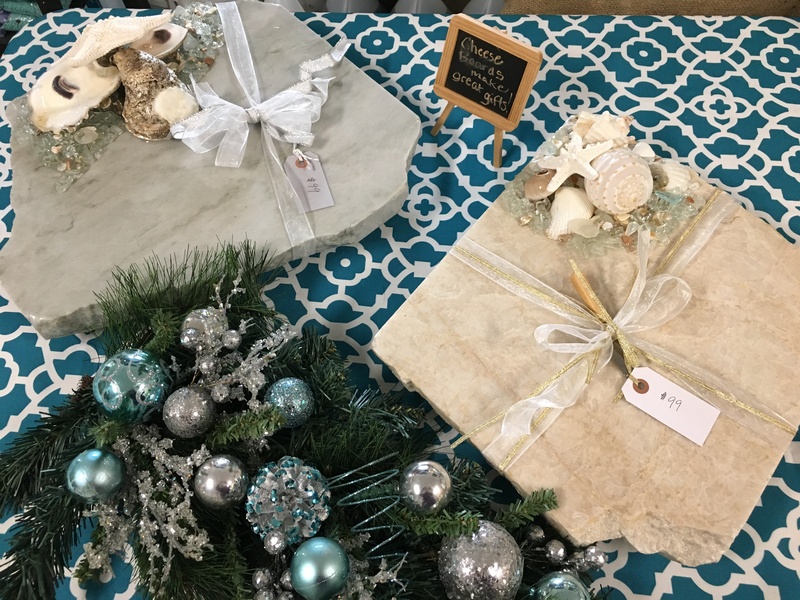 They will have lots of great hand crafted gifts for the Home as well as Christmas themed art pieces. They will also have cider and snacks. La Vie Est Belle Open for First Friday Artwalk!